Check the hall sensor and ignition timing of electronic ignition systems using this test kit from Rcexl. Electronic ignitons are supplied as standard epuipment on many RC engines. Repairs or modifications may require the static timing point to be reset or checked. 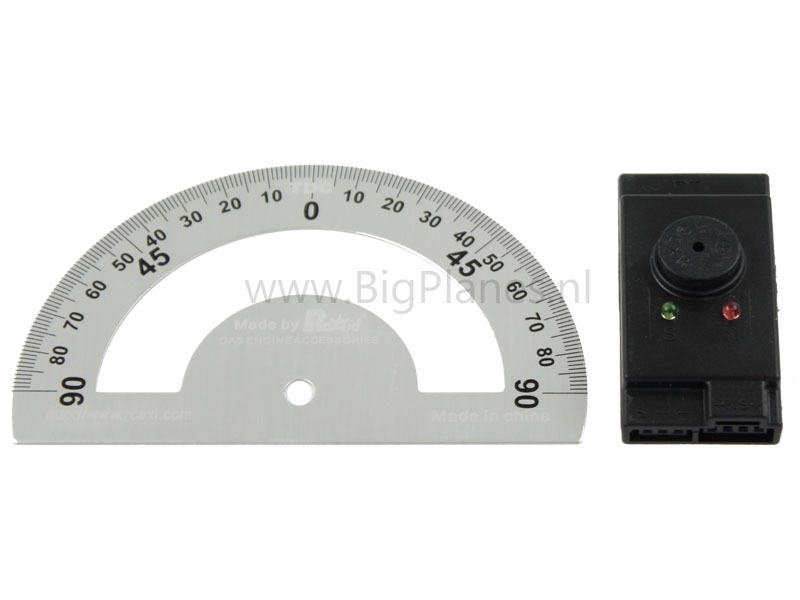 This kit will allow you to check and set your static timing point as specified. It comes with a LED SHOW and audible (buzzer) signals. Rcexl ignition when checking over the magnet in trigger point is to stop the light –emitting LED and audible buzzer to stop the moment when the igniton spark. 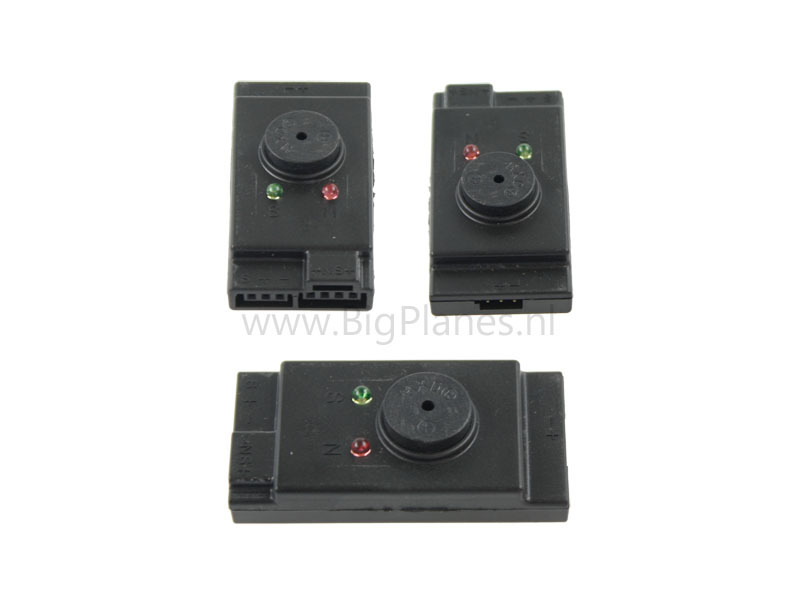 This kit can also be used to check the correct operation of the hall sensor and determine correct magnet orientation.